Project Dream raised the fund to be able to build a bridge that connects to the east side of Bradford from the west. There has never been a bridge there previously causing communities in the east of Bradford to be unable to access the markets in the west. This would previously result in a longer journey which would cost too much and also by the time they would get to the market the fruit & veg that they aimed to sell would be rotten. This bridge helped to eliminate this long journey and the suffering of the communities in the east. 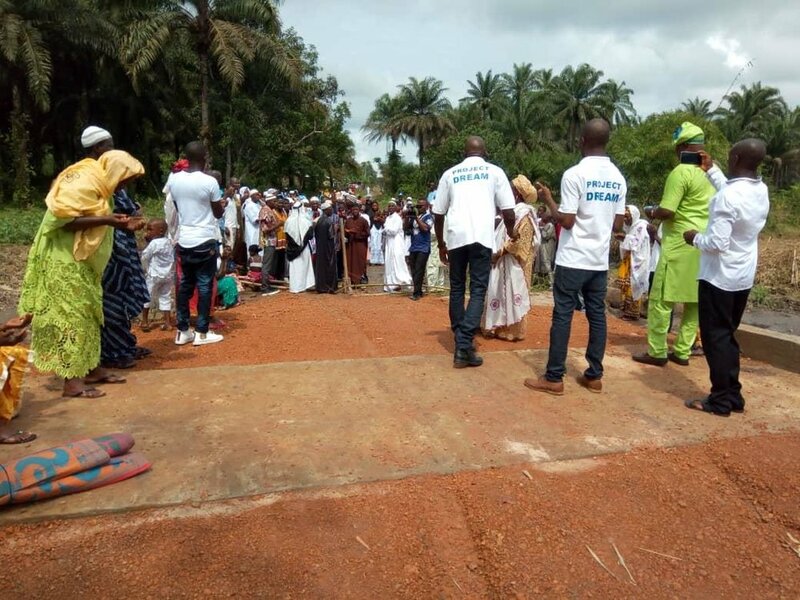 The communities are now able to take a short journey across the bridge and into the markets. 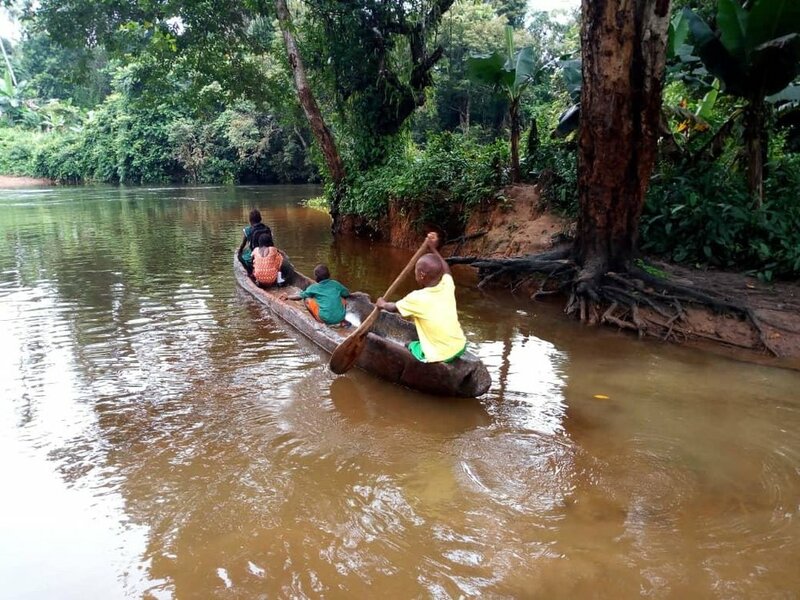 School children who were lucky enough to use the boat shared by the community to cross the river to attend school. The next bridge we aim to build is a link bridge. 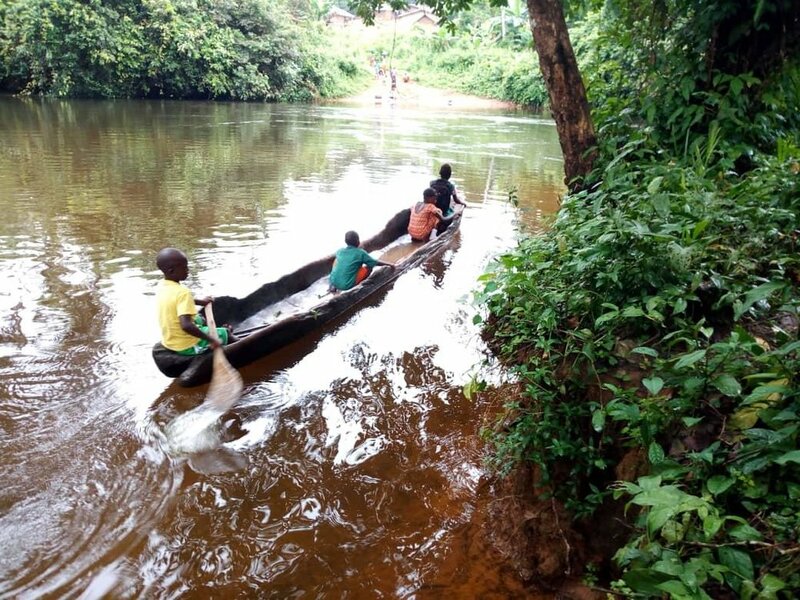 The village of Mofulumu is split into two by a 50 meter river. During the raining session this causes the tide to be high and lives are lost through drowning of those who have tried to cross. Due to this danger children are unable to attend school during the rainy session which amounts to 4 / 5 months of education lost. Project Dream aims to eliminate this by building a link bridge in 2019 that will connect the two sides of the village. 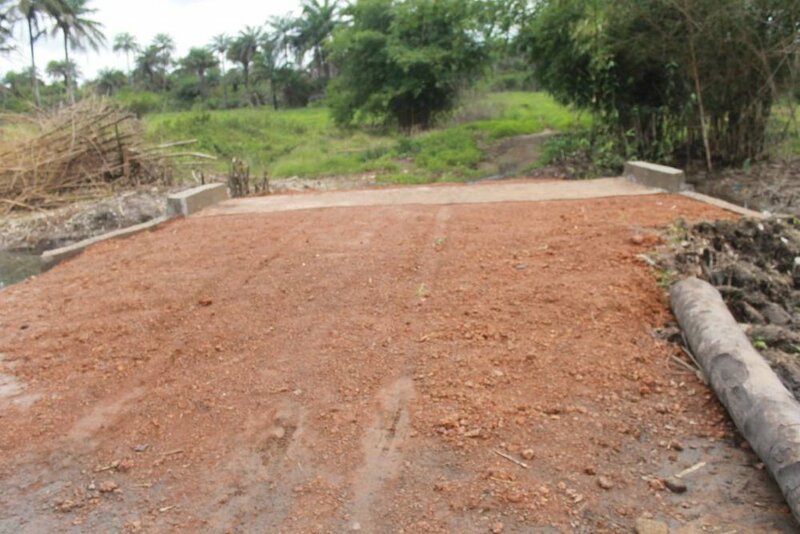 This will ensure that people are able to cross safely and that the children can attend school all year around.